Today was really windy and I saw rainbow. 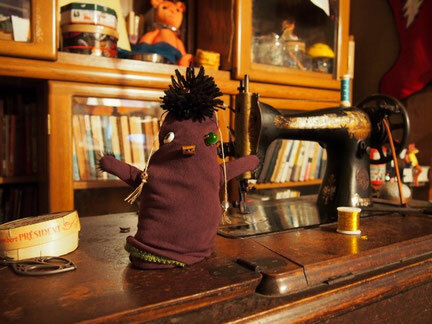 because that was strange day, I made strange puppet. can't wait make new sunday theatre!